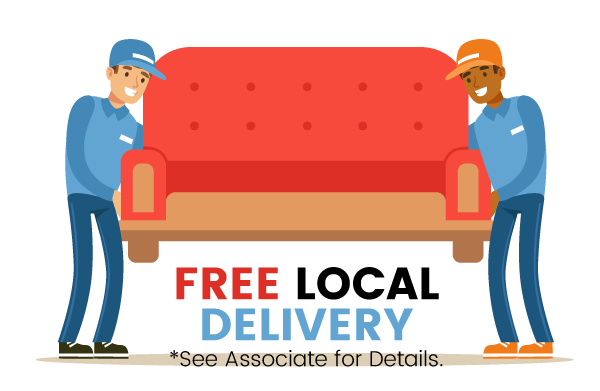 Our in-home delivery makes it simple to start enjoying your furniture. With our 2-hour delivery time frames you don't have to wait all day for us to arrive. Follow your shipment in real time using our easy tracking tool. Our delivery includes: Assembly, Set-Up in the room of your choice, and Removal of Packing Materials. We'll do over 4,000 deliveries in 2019, and we are good at it. You can trust Rooms and Rest to take the worry out of your next furniture purchase.